Neurodegenerative disorders can make it difficult to think clearly and may impair your motor skills if left untreated. At Emerald Neuro-Recover, a wellness and addiction treatment center in Carmel, Indiana, the expert team of physicians combine the latest evidence-based therapies to help men and women get long-term relief from neurodegenerative disorders like Parkinson’s disease, and to improve your overall health and wellness, as naturally as possible. To learn about available treatment options, call the clinic to schedule an appointment. Neurodegenerative disorders encompass a variety of conditions in which the neurons in your brain no longer function as optimally as they should. Since neurons provide a foundation for your nervous system, including brain and spinal cord, they are critical elements that allow your brain and nervous system to perform optimally. These disorders often cause problems with motor skills or muscular function, as well as trouble remembering, and confusion. CTE is a degenerative brain disease common among athletes, military veterans, and others who’ve experienced a history of repeated head injuries or brain trauma, including victims of domestic violence. CTE causes a protein to form clumps and slowly spread through your brain, killing brain cells as it advances. In many cases, symptoms of CTE appear many years after the occurrence of head injuries. If you or a family member exhibits signs of CTE or another neurodegenerative disorder, the sooner you seek treatment, the better chance you may have to slow the progression of the disease. 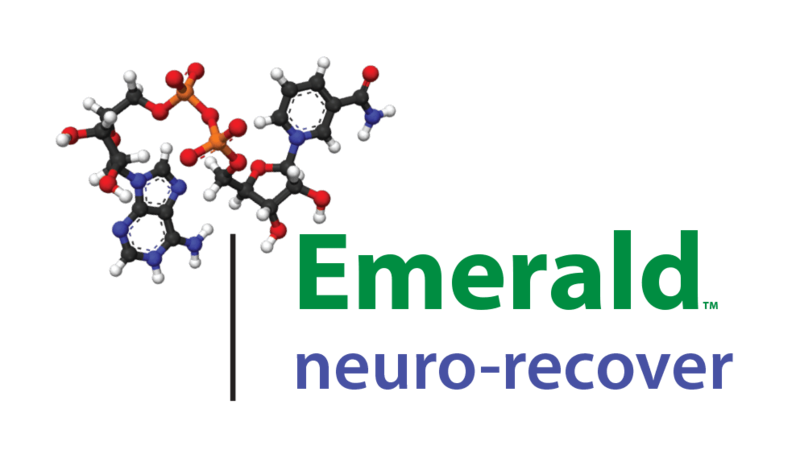 Since there is no medical cure for neurodegenerative diseases, the team at Emerald Neuro-Recover focus on controlling symptoms and improving the quality of your life. When you receive NAD+ amino therapy through an IV, it bypasses your digestive system so your bloodstream can absorb the nutrients more efficiently. To learn how, call the office to schedule a consultation.